We enjoy sharing our passion for wine with you, but we feel it is also important to share our background in vineyards, without which we would not be where we are today. The Pines 1852 owner and vintner, Lonnie Wright, first came to The Pines vineyard in 1982 for the Old Vine Zinfandel. At that time, this century old vineyard was abandoned 20 years previously and struggling for survival. These vines had a long journey ahead to bear a crop. Since then, Wright started his own vineyard management company and continued expanding The Pines Estate Vineyard by adding another zinfandel block with starts off the old vine zin. Later, he added merlot and syrah. 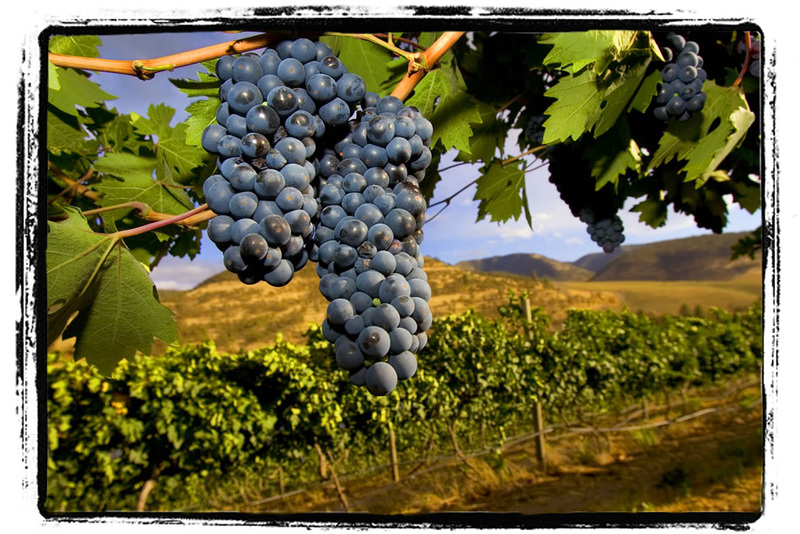 We believe in quality grapes over quantity, thinning our crop to ensure each grape is ripe with intense fruit flavor. This intensity is prevalent in each bottle. Our wines display the result of mixing a quality vineyardist with a quality winemaker. Cheers!